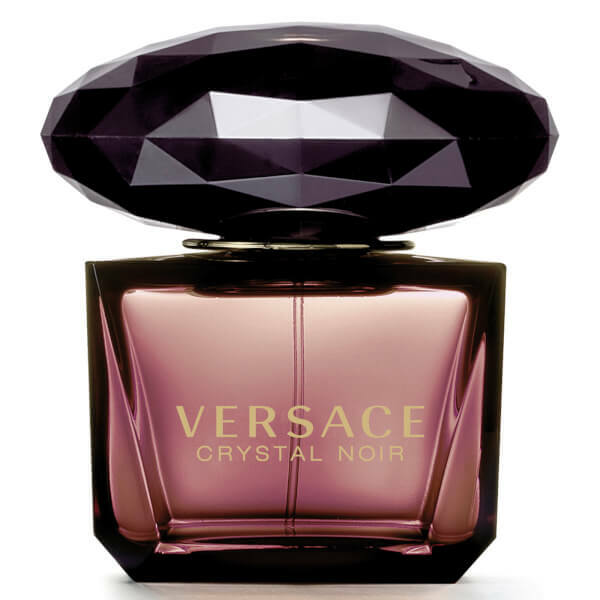 Discover an ultra-feminine fragrance with the Versace Crystal Noir Eau de Parfum Spray; a floral yet oriental scent that guarantees to boost your confidence. The luxurious fragrance is housed in a dark glass bottle with a statement, oversized, diamond-cut stopper. 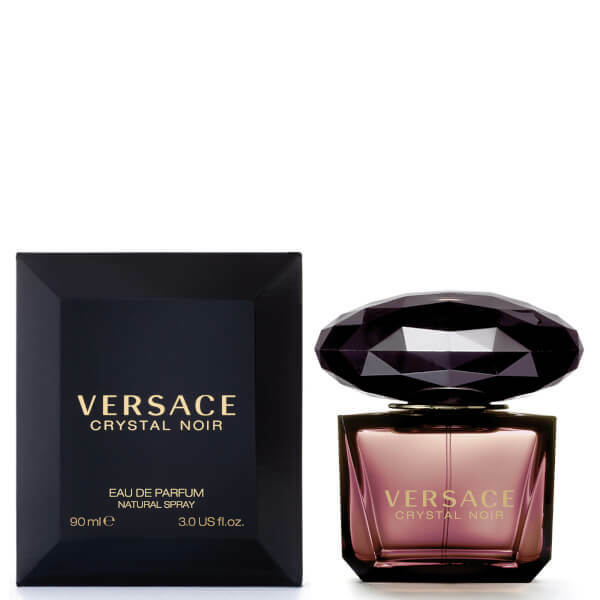 Beginning with head notes of Blackcurrant, Black Fig and Violet, the parfum develops into soft notes of Tuberose and Jasmine, and is complete with a rich base of Sandalwood, Vanilla Pod. The sweet yet sensual spray mists a delicate and long-lasting scent.